We’d love your help. 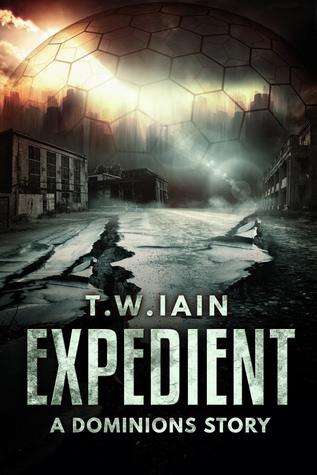 Let us know what’s wrong with this preview of Expedient by T.W. Iain. There are reasons to kill. Those who threaten the courier, or threaten Rodin himself — well, they know what to expect. And his one professional hit? The man deserved to die. The world’s better off without him. But Rodin needs to build his reputation. And that means showing what he’s capable of. He can kill to exterminate vermin. He can kill to stay alive. But can he kill for p There are reasons to kill. To ask other readers questions about Expedient, please sign up.